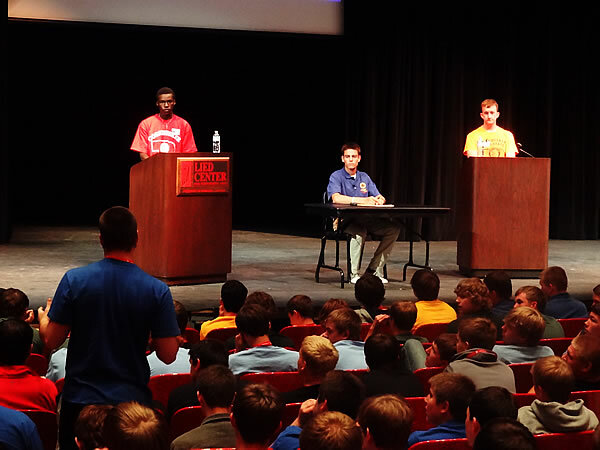 The results of the 2017 Boys State general election are final (exept for Governor which is determined Friday afternoon). Congratulations to all the winners. Congratulations, 2015 Governor-Elect James Moseman! 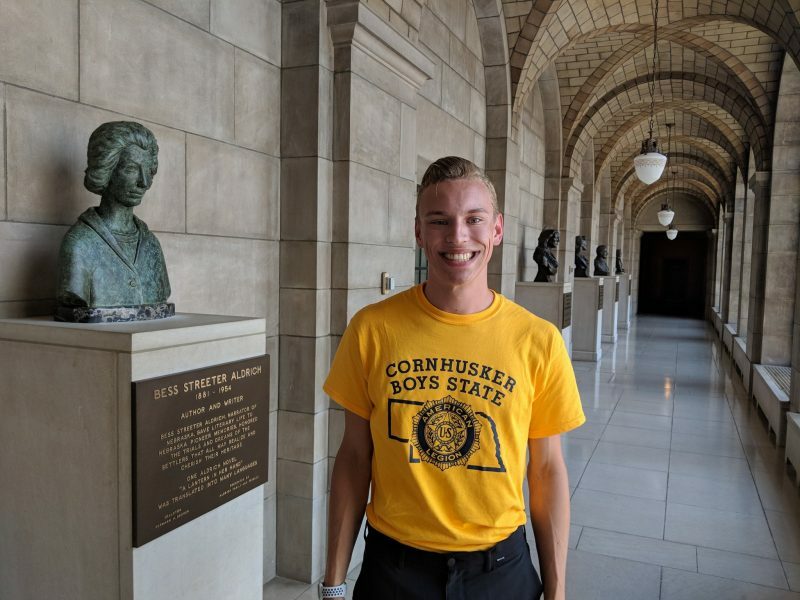 Congratulations to Walter Paul of Alamo on his recent election to the office of Cornhusker Boys’ State Governor. 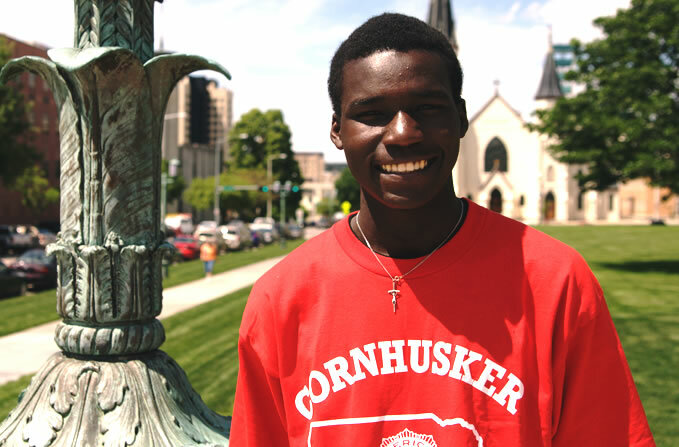 Originally from Uganda, Governor-Elect Paul comes to us from Omaha, Nebraska and will be formally sworn into office tomorrow morning in front of the entire delegation. Paul will serve as Governor into June of 2014. 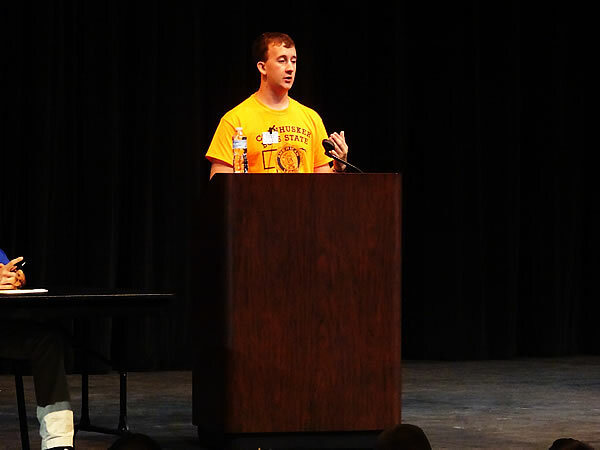 On Friday morning, gubernatorial candidates Jacob Lambert and Walter Paul debated in Kimball Hall, just an hour before the gubernatorial general election. 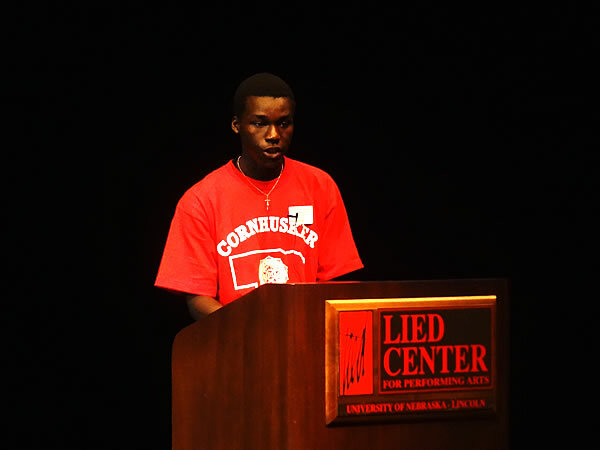 Each candidate voiced their opinion on the various issues facing our state, including agriculture, marijuana regulation, stem cell research, and personal views in politics, among others. Check back later today for the results of this election!